White Labled Rummy Game Website Online with your own brand name. If you want to start your own rummy game business online then you are at right place now. 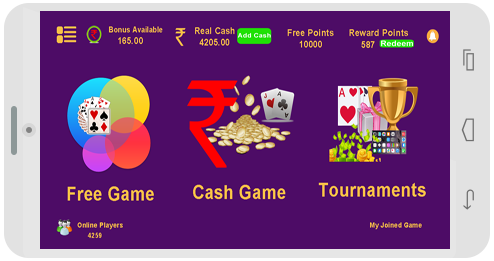 We provide all rummy game Set up to start your own branded rummy game business portal. We will take care of all rummy game software and so you do not need to worry about your rummy game maintenance. Our technical expert team will be provide 24X7X365 days technical support to all players & users by emails and ticketing. We will not charge for any set up rummy game website, Our team will set up your rummy game server side once you sign up. 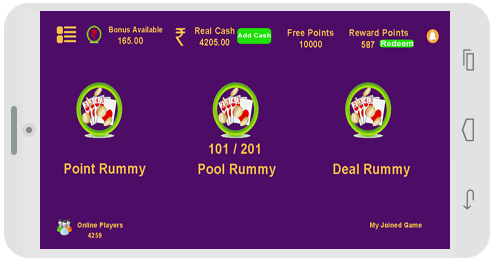 All server requirement already we have to set up rummy game server online. Manage rummy game administrative part, digital marketing, online marketing, paid advertising, email marketing, search engine optimization, social media marketing and grow your rummy game business online. If you are looking for customization for your own rummy game business then please feel free to contact us for more detail discussion.